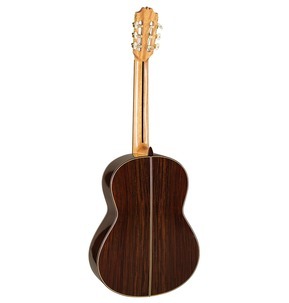 Featuring the classic solid cedar top coupled with rosewood back and sides, the mahogany neck is reinforced with rosewood and is finished in high-gloss with gold machineheads. The classic combination of cedar and rosewood will give that fuller tone, the A15 features an ebony fingerboard and gold machinheads and is finished in high-gloss. Sharing the same features as the Admira ‘A15’ but with an all solid combination of cedar top and rosewood back and sides gives this guitar that truly authentic tone. The Admira A25 Classical is a beautiful combination of hand selected Solid Cedar top and hand selected Solid Indian Rosewood back and sides to ensure a warm and rich classical tone. 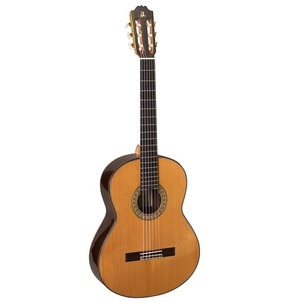 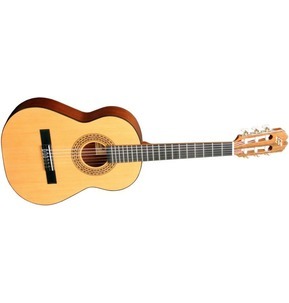 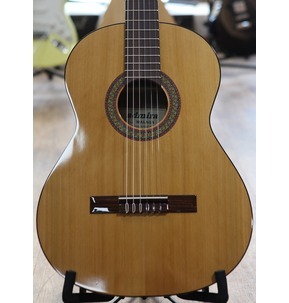 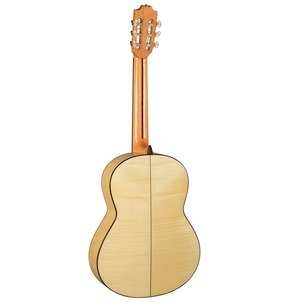 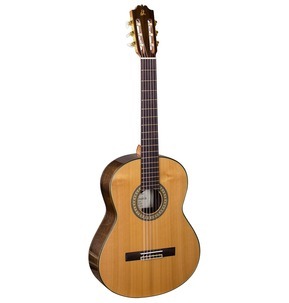 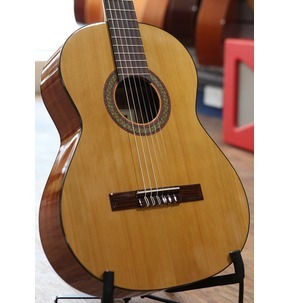 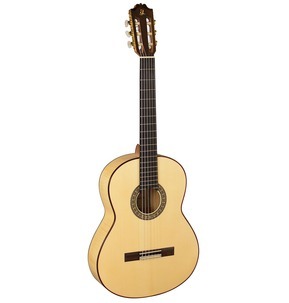 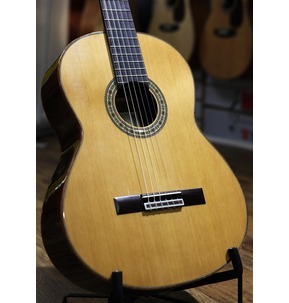 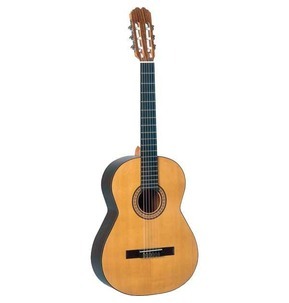 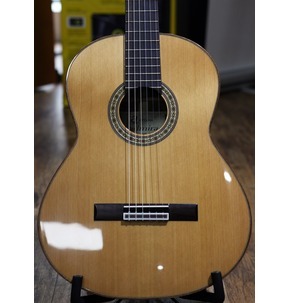 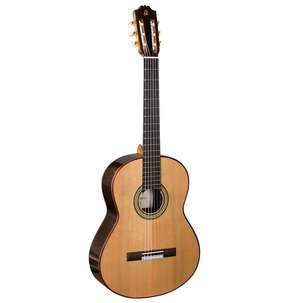 The Malaga's Solid Cedar top ensure a great tone both at the time of purchase as well as for the future.